In 1988 the Association opened up membership to anyone interested in joining by establishing an "Associates" category. Associate membership in the ALBG is open to anyone with an interest in the battle in general and guiding in particular who does not hold a valid guide license, Associates are entitled to all the privileges of membership licensed guides have except that they may not vote or participate in ALBG business meetings. 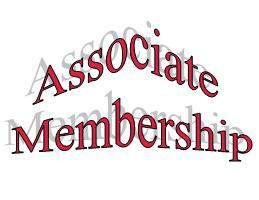 The annual membership dues for an Associate Member is $25.00.